Book your Mexico vacation today! Visit Mexico to find adventure, fun, relaxation and more. 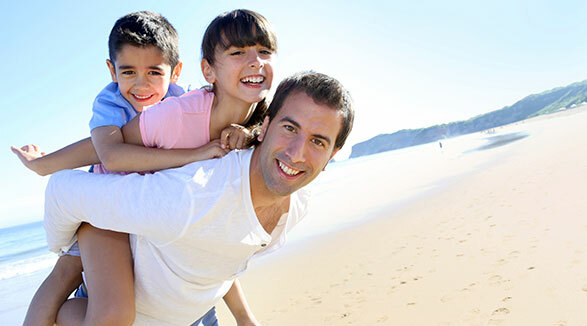 There’s a reason it’s a top beach destination for couples and families alike! Cancun offers vacation options for every type of traveler. Whether you’re looking to relax or for the adventure of a lifetime, Cancun is the place for you. From beautiful beaches and tropical weather to exciting excursions and lively nightlife, it’s sure to be the vacation of your dreams. Scuba diving, snorkeling and hiking are just a few of the things found in Cozumel, Mexico. One of the most popular Caribbean cruise ports, the island is known for the abundant nature and laidback vibe. You can enjoy soaking up the sun each day and retiring with down to earth nightlife each night. 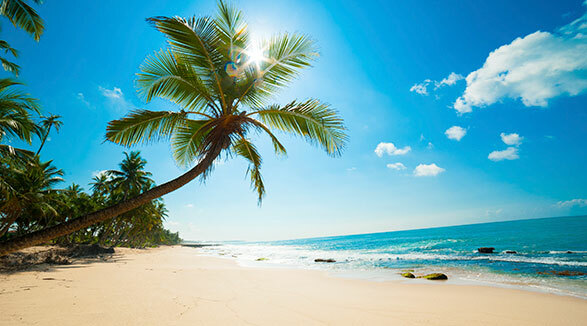 A vacation to Cozumel is a vacation you won’t soon forget! 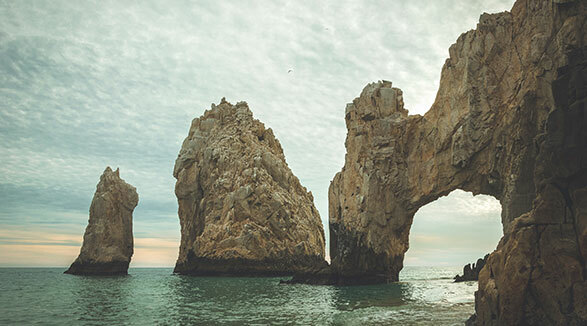 Sapphire waters, mountainous landscapes and warm temperatures are just a few of the things you’ll find in Los Cabos. The municipality has become a bustling Mexico resort destination, complete with two cities that each offer their own vacation experience. You can venture to Cabo San Lucas to enjoy a vibrant nightlife scene and adventurous outings. Or, relax in San Jose del Cabo where the laid-back vibes and sunshine are the major focus. Whether you choose to experience both or just one, you won’t want to leave Los Cabos. Thrilling water sports, beautiful beaches and an energetic nightlife scene are all an important part of Puerto Vallarta. Whether you prefer adventurous outings, historical tours or relaxing on the sand, you’ll find it here. All-inclusive resorts complete the experience, making Puerto Vallarta a hot destination for everyone’s travel list. Just about an hour’s drive from Cancun, Riviera Maya has it all, from pristine beaches and clear waters to preserved ruins and bustling shopping districts. The ultimate relaxation destination, Riviera Maya goes above and beyond with the added excitement of Playa del Carmen and Tulum. Whether you choose to explore the ruins and snorkel your days away or relax on the beach and enjoy your all-inclusive resort, you’ll want to come back again and again to Riviera Maya.